Easy paddling, stable, fun and forgiving. 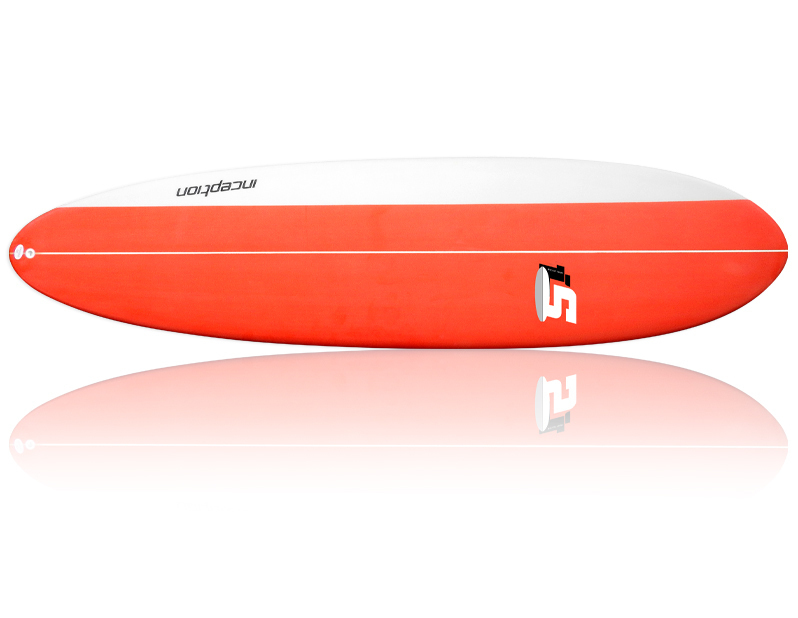 The inception range of boards are designed for those looking at getting into the sport or small wave summer fun. The boards are originally shaped, designed and tested on the central coast NSW Australia prior to production and manufactured offshore using local materials to provide a cost effective quality shaped board. Although being a beginner board beginner board concept, these shapes provide plenty of small wave fun for any level of surfer.